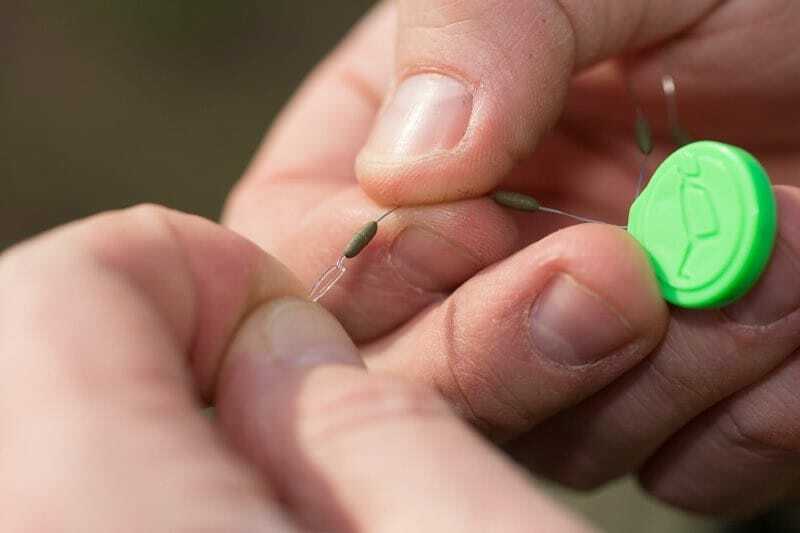 A compact hooklength weight, made from heavy tungsten, designed to slide onto your hook link and ultimately pin it to the lake bed to keep your hooklength out of the carp's way. 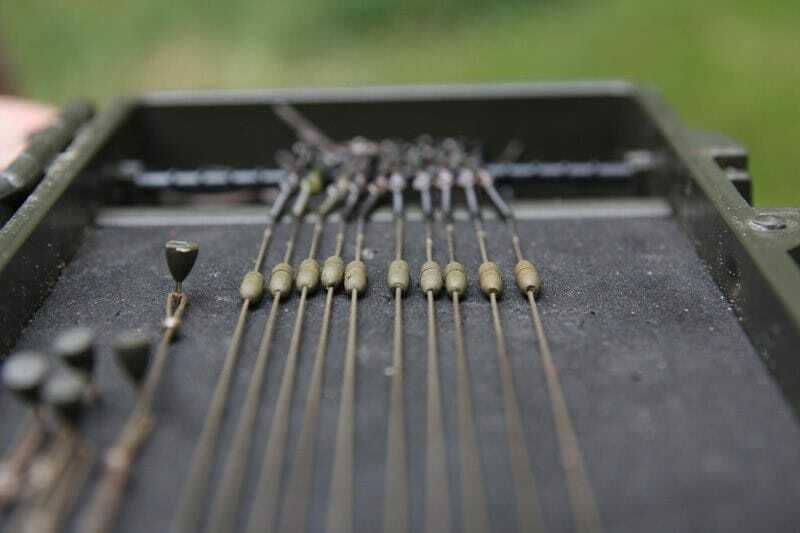 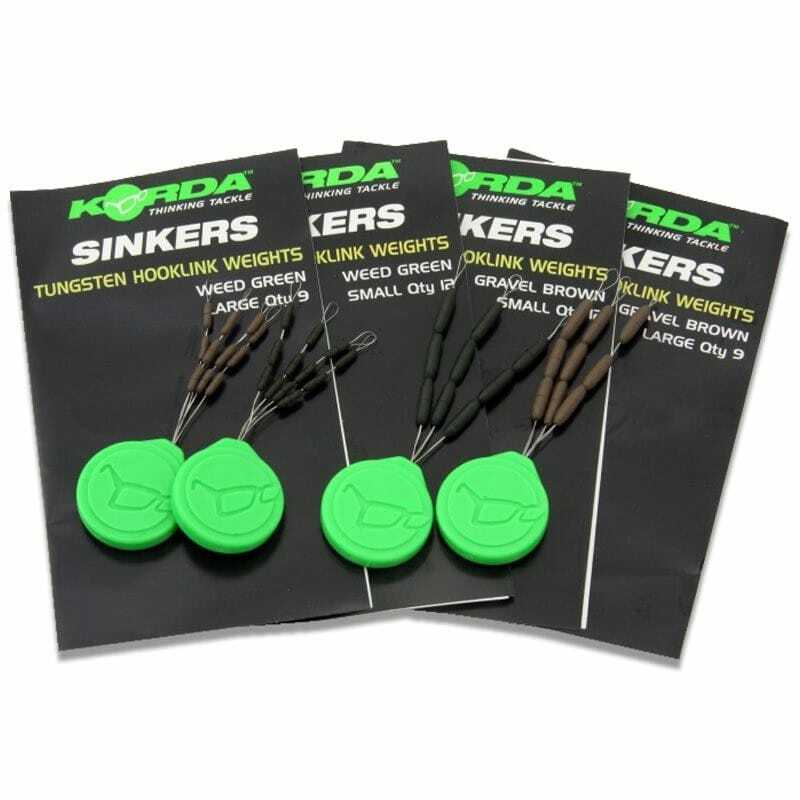 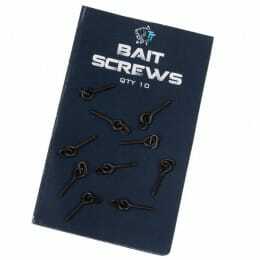 Simply place your hook link material through one of the Sinker sections and slide the weight on. 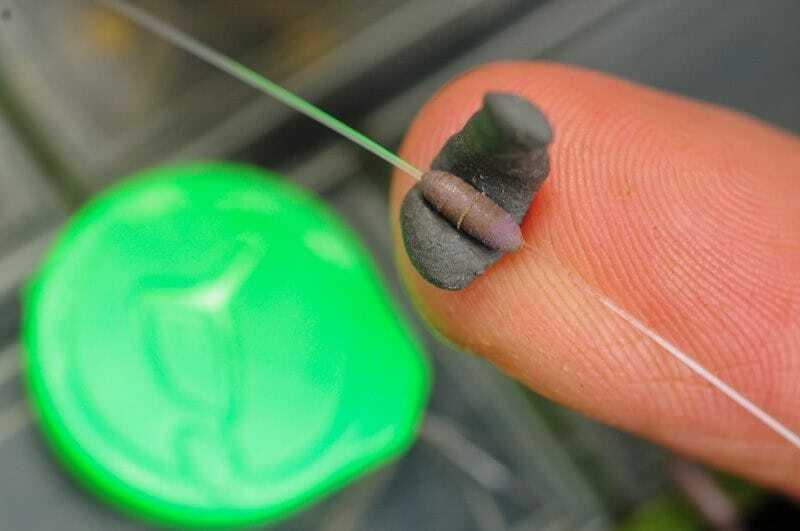 Moistening the hooklength will allow it to slide much easier. 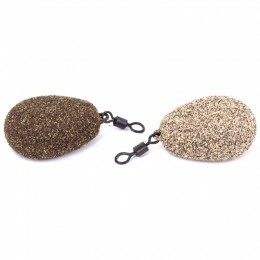 The great thing about a Sinker is that it stays in position rather than flying off on the cast like putty may. 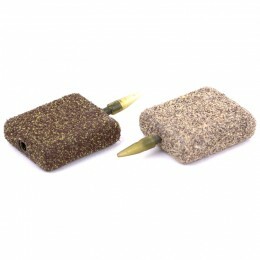 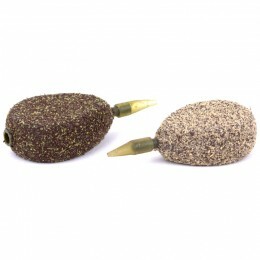 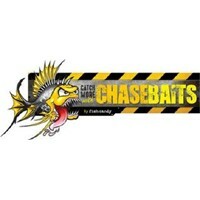 Available in Safezone colours to camouflage into the lake bed and two separate sizes.